The 210-passenger luxury ship, Pearl Mist, will not sail to Cuba on March 16 as planned. Connecticut-based Pearl Sea Cruises is native to the waters of the Great Lakes, St. Lawrence Seaway, and the Panama Canal. 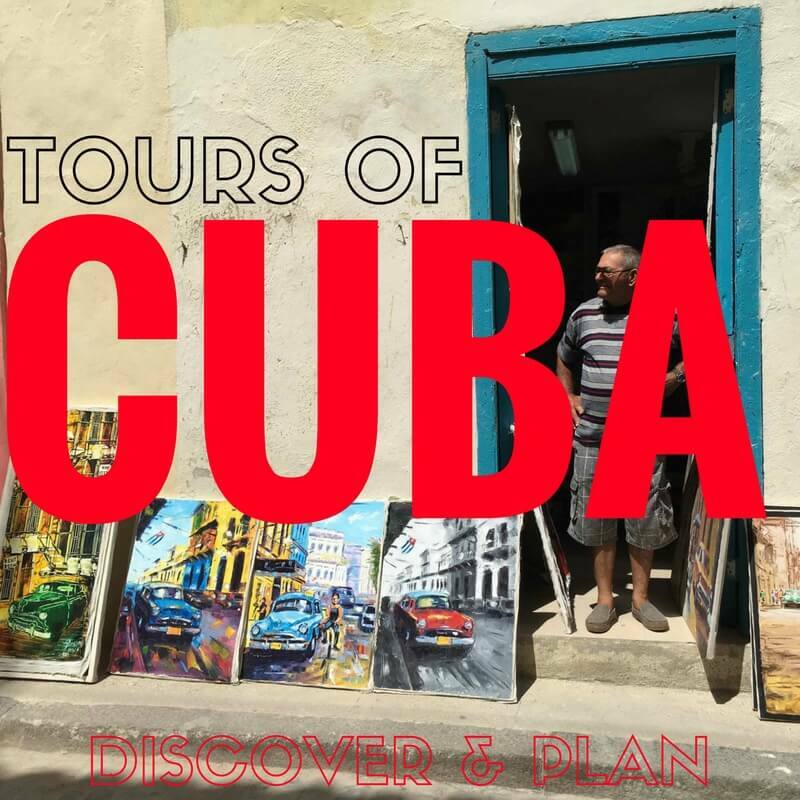 The company has been advertising 10-night voyages departing from and ending in Miami with stops in: Havana, María La Gorda, Cienfuegos, Trinidad, Santiago de Cuba, Alejandro de Humboldt National Park and Holguín. It is unclear whether the other scheduled cruises will occur. Last December, MSC Cruises, the world’s largest privately-owned global cruise line, announces the start of cruise ship operations. The 2,120-guest MSC Opera will homeport in Havana for the winter 2015-16 season and will offer guests 16 Caribbean region cruises. A second ship, MSC Armonia, will operate out of Cuba starting November 2016 for the entire winter season. MSC Cruises, the world’s fourth biggest line, said while its cruises were not currently being offered to US customers, bookings by Europeans and Canadians had been “above our estimations.” US citizens are not allowed on the Havana-based cruises due to US travel restrictions and rules.